We take care of full-charge bookkeeping, including invoicing, bill payments, collections, sales tax, payroll, bank reconciliations, financial reporting and more. 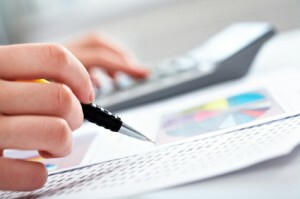 We will work with your accountant to make sure that they have all the information they need for taxes, etc. and to help make those important decisions for your business.